Sustainability, going green, circularity and Ecology, were the trending topics at the Kingpins Amsterdam Show. We are living in a time where we have to be extremely careful of our natural resources. Because of the excess of usage, we are running out of them and by our lack of commitment and attention we are improving global warming and deteriorating our beloved world. In the most recent times the denim industry is creating a lot of effort to put its grain of sand into the world and completely transforming the business into a cleaner and more ecofriendly one. 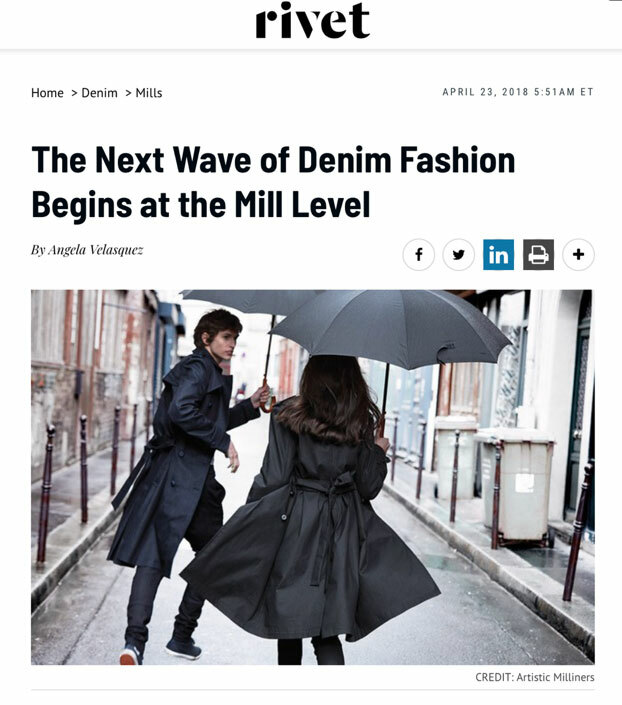 If you want to know more about the green initiatives denim mills are making adding performance qualities don’t hesitate to click in the link below.